Tracking Development In Technology ! We all always look for a cheap recharges and offers to use. There are more than 10 operators in India, we check most cheaper operator and use it. From last year every operator hikes callrates from 1p/sec to 1.2,1.5,1.6 or 2p/sec. Telecom operator also provide the rate cutters, that makes our callrates less than default callrates. Aircel was one of the best operator in India, that was providing best as well as cheap call rates. 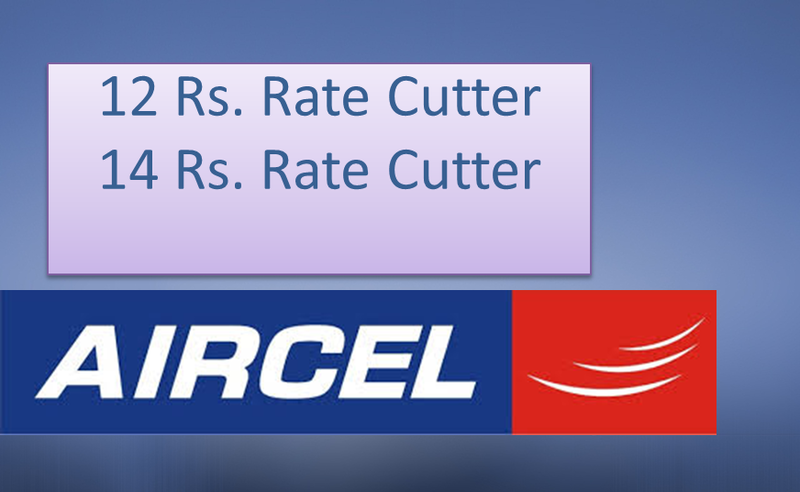 But recently Aircel also make changes in rate cutter. Post your valuable comments here..